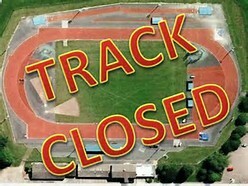 The IQSR Track will remain CLOSED until further notice! Jason Cook would like to thank Scott Rance for getting the P.A. System dialed in, Ron Strubbe for squaring off the concrete pad, and Jerry Brawner and John Foster for coming to today's scheduled work day. Jason Cook will be at the track on Saturday 4/15/17, and Sunday 4/16/17, to try and complete the Spring jobs on the track. We need all the help we can from any club members on those days to get the track and club prepared for the 2017 Season. 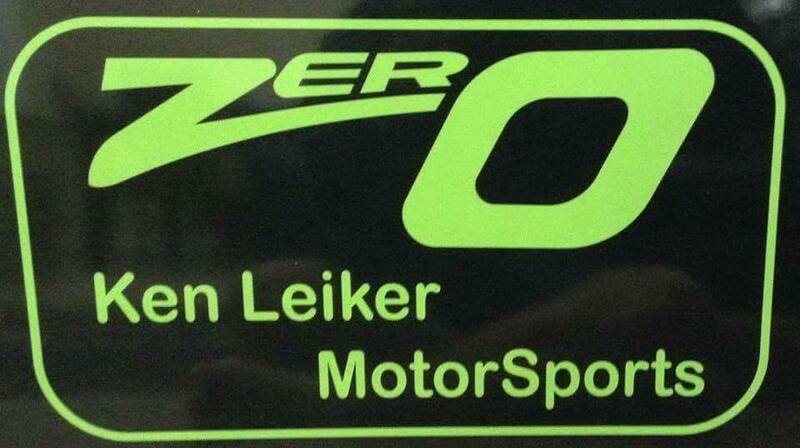 We will then announce when and if the track will be available for any practice.